'How Do You Want Him To Propose?' 10 Girls Spill Their Secrets! Honestly, it doesn't have to be over the top for it to be like a fairytale. My boyfriend and I met when we were in the 11th standard at the swimming club down the road... Taking me back there and re-creating that memory would be enough to sweep me off my feet and make me say yes! 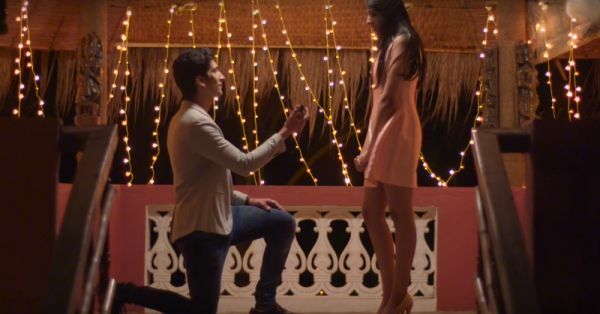 - Roshni, Bangalore Also read: 10 Adorable Proposal Scenes That Totally Made Our Hearts Melt!